If you are a healthcare professional, please click the corresponding button to be redirected to the HCP site. "We understand what you are going through…"
"…because we’ve already been going through this!" Get support, information and help from people just like you. The mychildwithCP website, created by Nestlé Health Science, is here to help you better understand the wealth of information that exists about cerebral palsy (CP), so that, in parallel to consulting with your healthcare professional, we can help you feel confident providing care for your child. More specifically, we will address the nutritional management of CP, so that you are aware of some of the different ways in which you can help meet your child’s nutritional needs. "Our stories are like yours... We´ve been through this!" 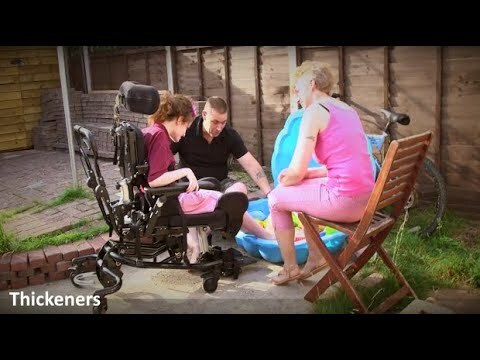 Colleen, Paul and their daughter, Tierney, realised that little things could make a big difference. By adding thickeners to drinks, Tierney’s choices opened up and she could choose what she wanted to drink, anywhere, anytime! Despite his feeding difficulties, Ronnie has come a long way. His mum, Rikki, and his grandmother, Vicky, saw the difference following the initiation of oral nutrition supplements (ONS), under the guidance of a healthcare professional. ONS helped in supporting Ronnie’s nutritional needs, and his mother and grandmother became less worried and gained reassurance as they saw him grow stronger. The eternal optimist, Miriam, shares the story of her strong 6-year-old son, Yehoshua, and his super dad, Jeremy. 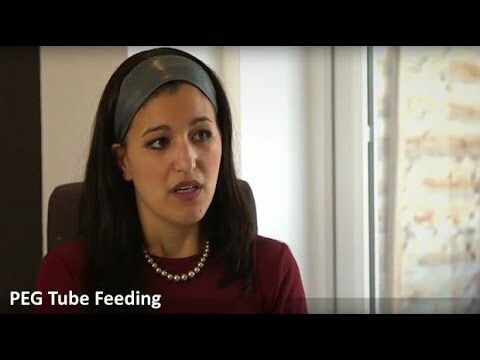 Miriam and Jeremy open up about one of the most difficult decisions in their lives and how they started tube feeding. Miriam, Jeremy and Yehoshua’s journey to find a deep sense of happiness and acceptance is an empowering story! 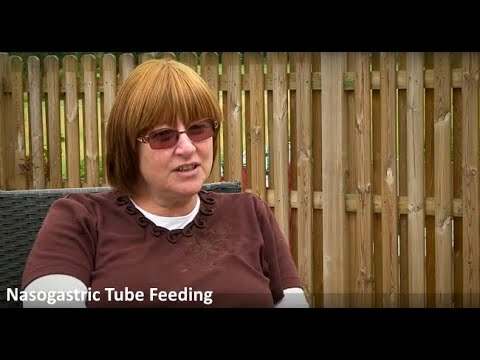 Nathan’s mother, Suzanne, shares with us the story of how Nathan started nasogastric tube feeding and how she coped with it. Suzanne’s confidence and desire to nourish her child helped her overcome her initial fears to the benefit of Nathan’s comfort and health. Looking for resources on cerebral palsy?